Obviously the Internet is a tool that your children are going to be using eventually. It is important that they get started using the Internet with caution. They should always be informed about potential online dangers so that they can avoid them and remain secure. What an exciting day it was on Wednesday. Stella had the opportunity of speaking in front of 200 people at the Thames Valley International Tech Conference. The presentation went well and the response even better. 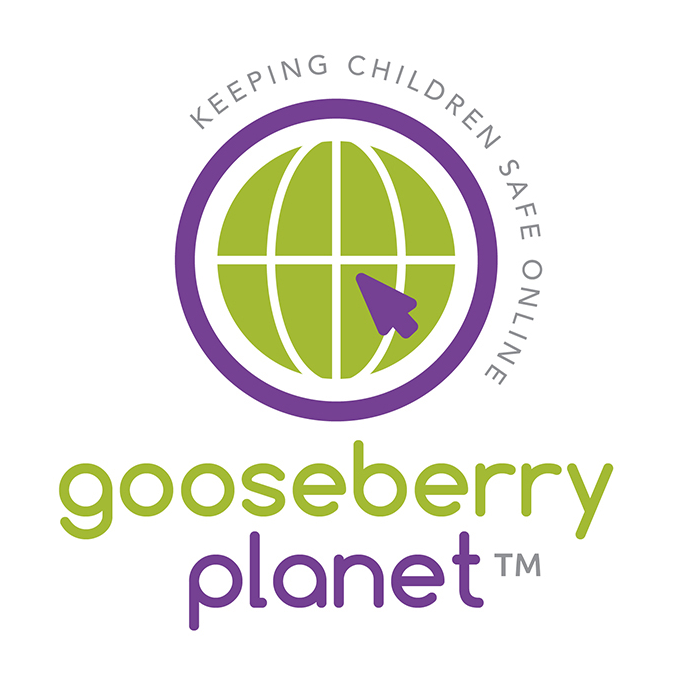 Gooseberry Planet wins competition to present The Big Pitch, Small Tech in the Thames Valley Tech Conference after winning a competition @ConnectTVT last night in Reading. Stella James will present in front of an audience which will include Chris Scott, Director of Microsoft, Editor In Chief Bryan Glick from Computer Weekly and Luis Novella, Managing Partner at Invyctus Group. 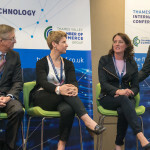 Thames Valley Chamber of Commerce and ConnectTVT are pleased to announce a joint collaboration start-up competition. 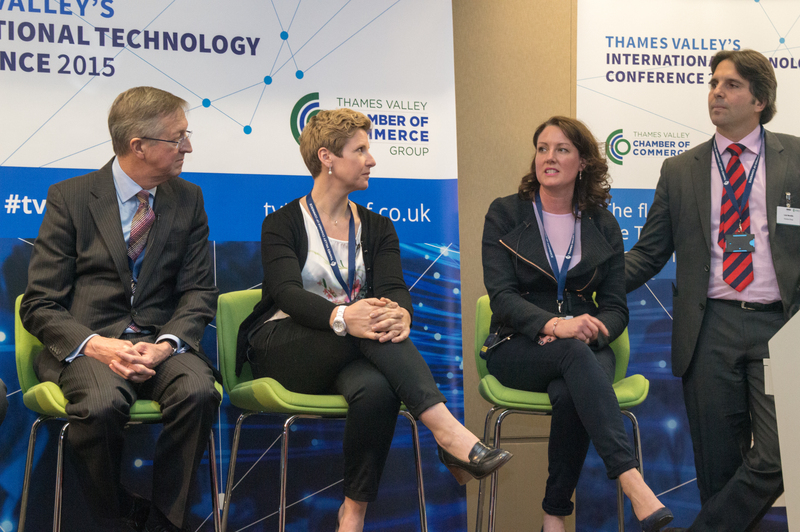 The Thames Valley International Technology Conference is taking place on Wednesday 11 March 2015 in Reading and we have secured a spot for one company/startup/entrepreneur to pitch for 5 minutes to the delegates. The Pitch Competition is looking to find someone who can wow the likes of Bryan Glick from Computer Weekly and Tudor Aw, Technology Sector Head for KPMG LLP, as well as over 150 key influencers in the Thames Valley. The competition represents an incredible opportunity to connect with people who can make your company a success, as well as attracting a huge boost in PR coverage for your product or service. Teenagers are notoriously bad drivers as it is. The teenagers who have to pay the highest rates on their insurance are sixteen year old males. The novelty of driving can only be compounded by the ability to text while driving. Though you may believe that your teenager would not take such a risk, an alarming number of them do. Oftentimes it is just a matter of the parents not realizing that their teenagers are doing this. Nearly half of teenagers in possession of a smartphone admit to sexting. That is transmitting sexually suggestive or graphic materials over their phone. 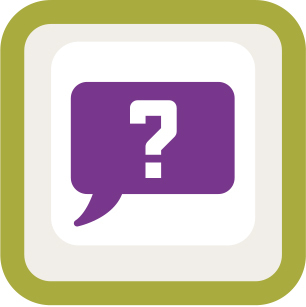 You have to ask yourself: is that a risk that you want to take? Those who have smartphones will always have the temptation to send such materials over their phones. While having a conversation with your teenager about not doing this is a good idea, it isn’t something that is guaranteed to be effective 100% of the time. You should consider the fact that smartphones, but this can be costly. Why add this expense to your budget when it is simply not necessary at the moment? If your teenager wants to pay for it him or herself, then that is one thing, but if they are expecting you to cough up the money each month, you should probably turn that one down. It’s up to each and every parent to decide whether or not it’s the right time to get a child their first phone. There are many potential cons as well as pros to getting them started. Ultimately, there is no perfect age for all kids to get their first phone. 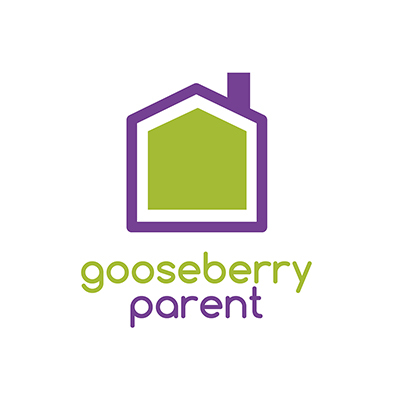 We recommend considering factors including the pros, cons, and the age and maturity level of your child before making the decision. Parents might consider doing a trial run by giving their child a “dumb” phone and/or a laptop for a few weeks to see how they fare in following mobile and Internet rules.